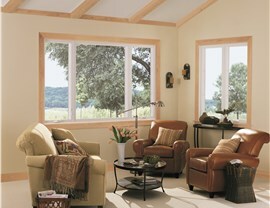 Quality Marvin Integrity windows and expert installation provide a lifetime of beauty. 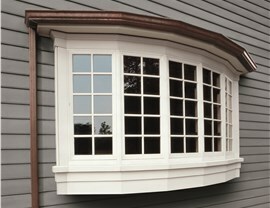 Homeowners love the versatility, style, and low-maintenance quality of awning windows. Perfect for above a kitchen sink or shower, these windows open outward, allowing you to enjoy fresh air even when it’s raining. The unique way in which these windows open also make cleaning and maintenance quick and easy. Whether you want to soak up the sun in a cozy window seat or give houseplants a healthy dose of vitamin D, bay windows are an idea solution. Comprised of three individual window panes, these windows are sure to add classical elegance to your home, no matter the architectural design. Similar to bay windows in that there are separate panes of glass, bow windows are made up of three of more panes and provide a more modern, sculptural appearance. We recognize that deciding on windows can be overwhelming, so we make our process as hassle-free as possible. 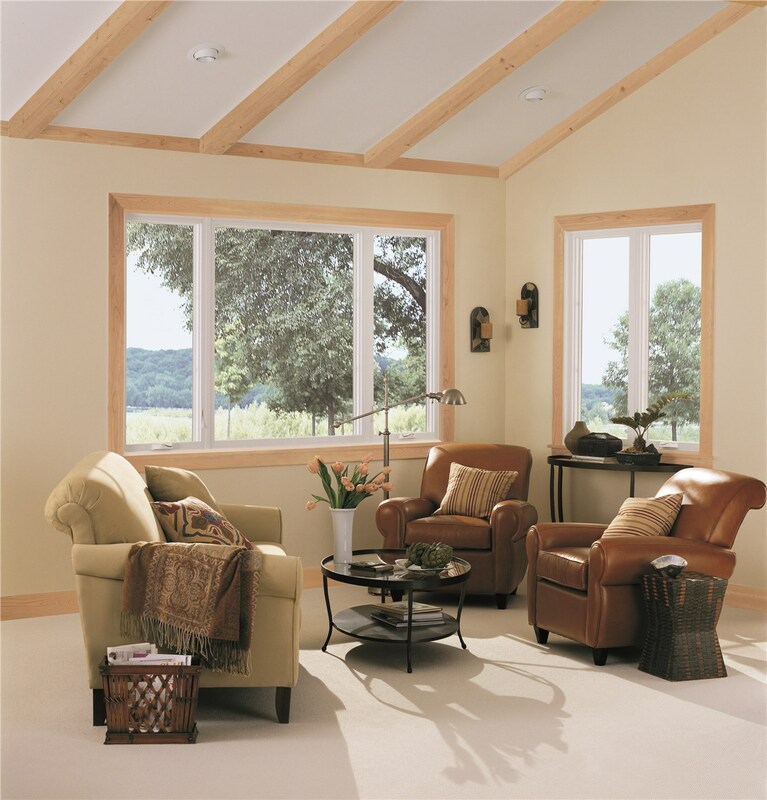 Marvin Integrity windows offer the highest levels of safety, protection, and energy efficiency, making a bow window from us a great investment in your home. 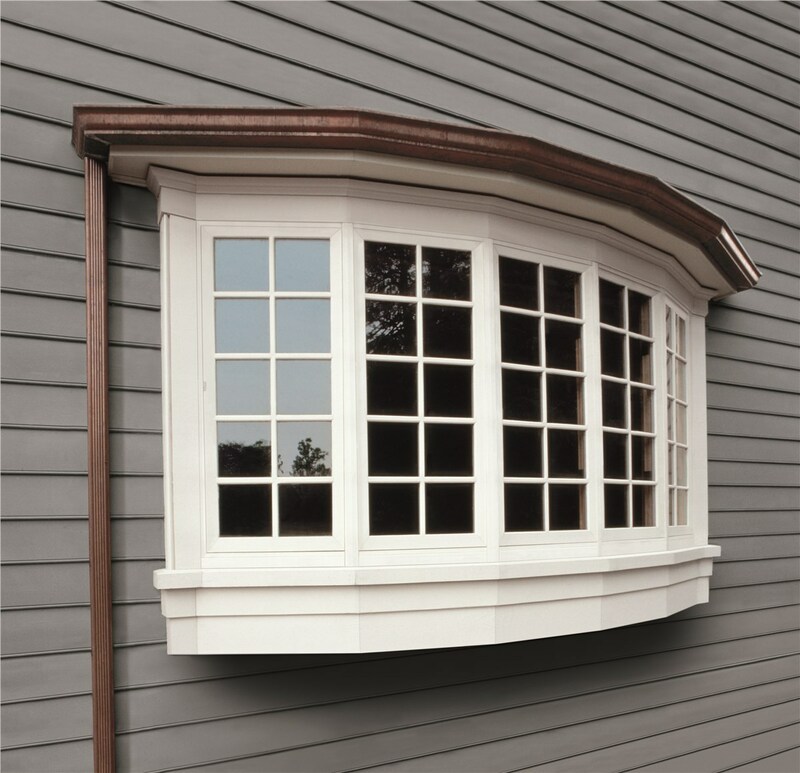 If you’re looking to create a more traditional and classic appearance for your home, consider installing casement windows. With Integrity from Marvin, you have the option for your casement window to swing inward or outward, depending on the look you want to achieve. 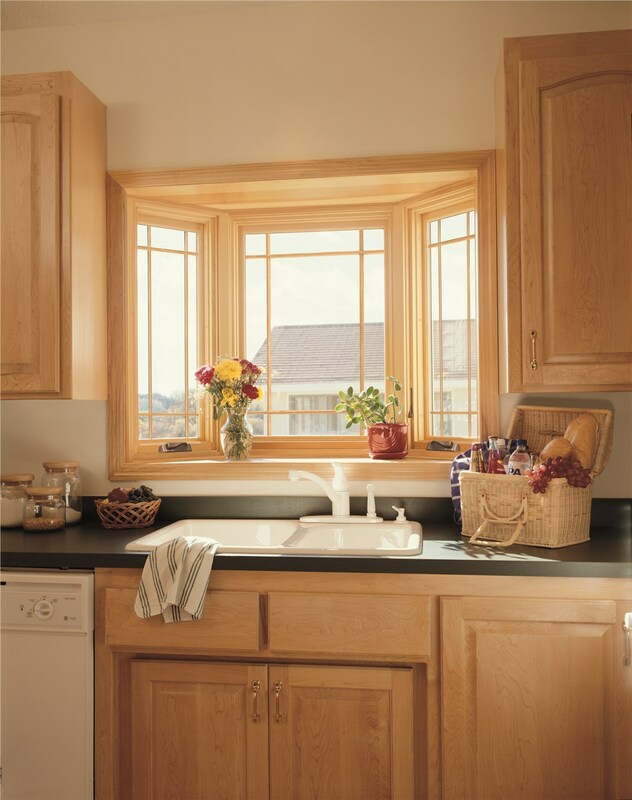 Like all of our Marvin Integrity windows, our double hung windows are crafted from Ultrex fiberglass, making them incredibly strong and durable. Both the upper and lower sashes operate, allowing you to maximize ventilation in your home without sacrificing safety or style. 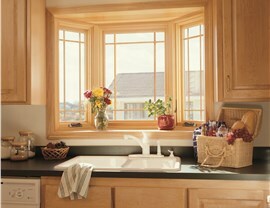 Additionally, because double hung windows have an easy tilt feature, cleaning windows has never been easier. Who doesn’t want to save money when possible? Our low-e glass options block up to 84% of UV rays, keeping the temperature in your home more comfortable and preventing fading of your furniture or carpet. With flawless, airtight installation from our manufacturer-trained installers, you’ll see savings on your energy bills year after year. San Antonio is home to some incredible views and when you want to view your beautiful landscape, nothing beats a picture window. Fixed picture windows offer you a completely unobstructed view of the outdoors while also increasing the natural light your home receives. Whether your old sliding windows no longer work as they should or you’re looking for a window that doesn’t require a lot of vertical space, our Marvin Integrity sliding windows are perfect. Sash rollers offer smooth, effortless operation so you’ll never struggle to open a window again. No matter what type of window you’re looking for, Marvin Integrity windows offer unparalleled beauty, efficiency, and protection. 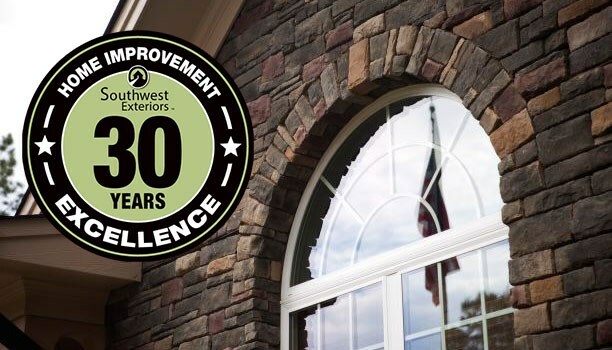 Give us a call today to learn more about the benefits of choosing Southwest Exteriors or complete our online quote form to request your free, no-obligation project estimate.